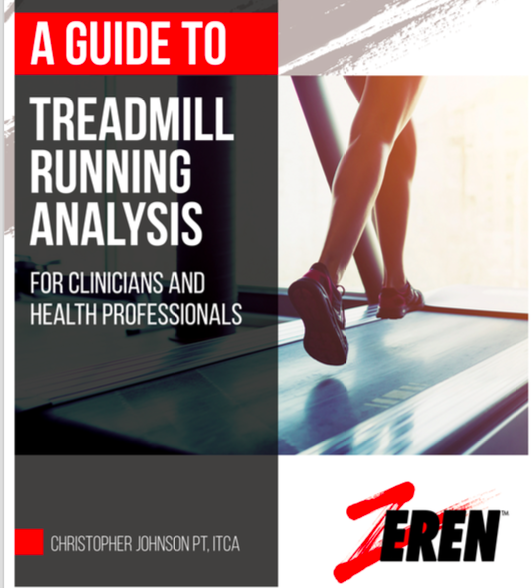 The purpose of this guide to provide clinicians and health professionals with a simple and practical framework to approach conducting a TM running analysis while learning how to interpret and apply the results in real time. By enhancing one’s understanding of running and gait retraining, loads can effectively be shifted away from sensitized or pathologic tissue while demonstrating to patients that their running related pain is malleable, and can be lessened by manipulating specific aspects of their gait. Having runners experience a rapid improvement in their symptoms through simple gait retraining has the potential to enhance a runner’s expectations and confidence with treatment, which ultimately lends to a better outcome. While one might argue that certain characteristics are missing from this list, I feel that clinicians can effectively intervene through these variables. I hope that this guide proves invaluable in helping you demystify TM running analysis and gait retraining in an effort to assist with migrating runners out of the medical system and back to STRONG, HEALTHY, and CONSISTENT running. Onward!!! To leaern more and to purchase this guide, follow this LINK. 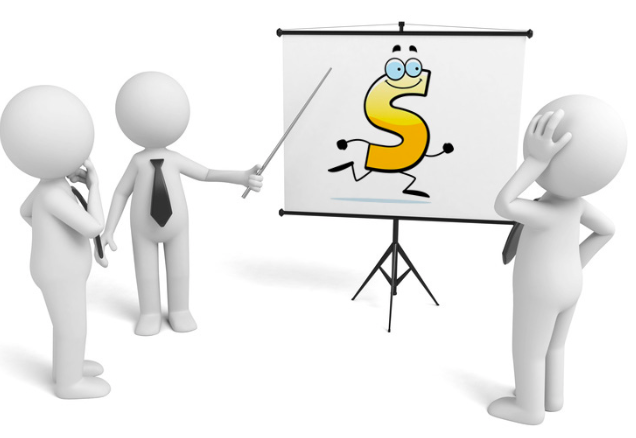 Thanks in advance for your support and hope this proves to be an invaluable resource. Happy Holidays!